Baku Olympic Stadium all events. 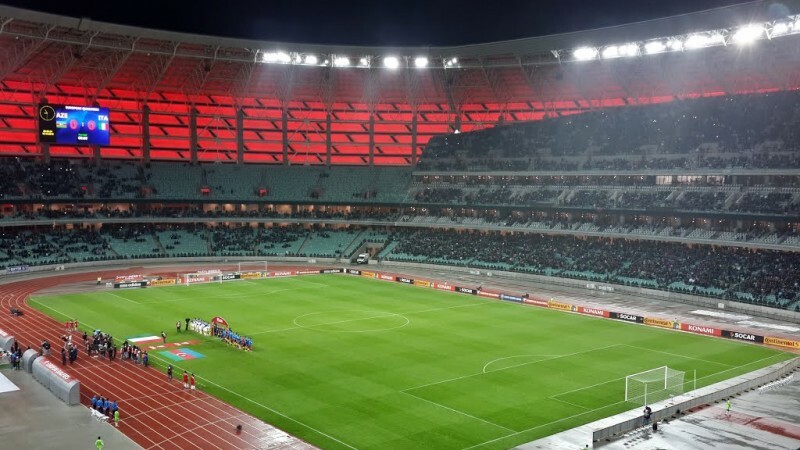 Buy tickets for events in Baku Olympic Stadium. Baku Olympic Stadium is a 68,700-seat stadium, constructed to meet the highest international standards for stadiums set by the Union of European Football Associations (UEFA), the International Federation of Association Football (FIFA) and the International Association of Athletics Federations (IAAF) and to welcome international and local sport and social events.